Request a quote for your next office party now. Steps away from the heart of the pedestrian village, ski lifts, and a casino you can visit wearing your ski boots, you will find 1,900 lodging units available in 13 hotels, including well-known hotel chains such as Westin, Fairmont, Hilton, Marriott and Holiday Inn Express. Mountainside studios and condos are also available, for your group to enjoy total comfort while visiting. Whether you need space for a symposium, business seminar or training session, Tremblant offers over 60,000 feet of meeting room space, split between 52 meeting rooms in the heart of the nature. Included in these options are the Quartier Tremblant – Base Camp and a panoramic venue nestled atop the mountain, at 875 metres of altitude! Walk through the streets of Tremblant’s pedestrian village and visit its many meeting rooms and buildings thanks to our virtual tour. Discover the destination’s charm before you even set foot there. 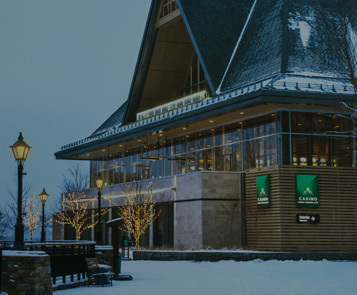 Tremblant’s multitude of ressources are at your disposal: our meeting rooms, banquet halls, full-service business centers, and courteous service, will fulfill all your needs. 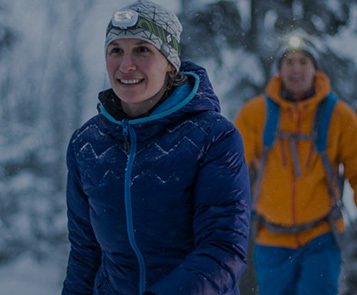 With everything in the village available by foot, no need to plan your movements. You can go from your hotel to your meeting room or to the restaurant in a few steps, all the while enjoying the beautiful scenery surrounding you. And do not worry about losing your group members’ attention while getting there: with everything within walking distance, staying together is easy. 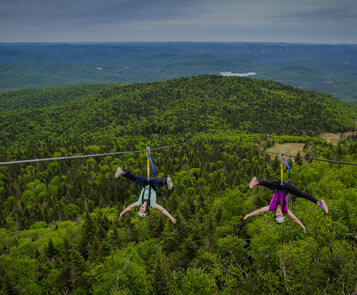 Inhale, exhale, and explore Tremblant’s natural playground. Its pedestrian village, with colorful roofs and loads of european charm, holds more than 30 restaurants, bistros, cafés and bars, and more than 35 shops and art galleries. 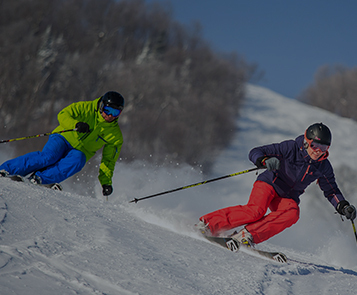 For 19 years, Tremblant has been ranked as the #1 ski resort in Eastern North America by the readers of SKI Magazine. The resort’s setting is a spectacular playground for your corporate group with a variety of events taking place to entertain you, all year long. Whether spending time with your partners, collaborators, or business associates, we have designed our meeting spaces to adapt easily to your needs as well as foster reflection, participatory learning and skill sharing. Our experts are there to provide you with personalized assistance and make your meeting a resounding success. Forget about traditional business meetings. Tremblant’s completely revamped experience gives every one of your guests a chance to push past their limits. Why not look for inspiration outside of the conventional work environments? At Tremblant, you can combine, sport, wellness, music, relaxation, good food and nightlife as you see fit. Whether for a meeting, conference, seminar or a team-building activity, everything you need to nurture creativity and enjoy a truly memorable stay is at your fingertips. It was a pleasure to work with you and the Tremblant team on the planning and implementation of the Egg Farmers of Canada 2016 Summer Conference. Your team’s friendly and knowledgeable assistance helped our organization plan and implement a very successful annual conference for approximately 300 delegates. We appreciated your input, enthusiasm and attention to detail; but most of all we appreciated all your hard work and quick turnaround. Thanks again for helping make our 2016 EFC Summer Conference a very memorable event! Between the warm welcome that we got, efficiency of facilities and quality of catering services, all elements came together to make this conference a resounding success. Tremblant offers a complete change of scenery and a stimulating environment that allowed the team to build relationships. We enjoyed the many outdoor activities and Scandinavian baths. Our incentive trip has been a great success. 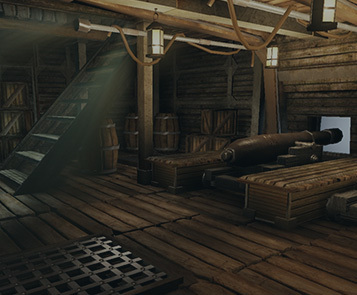 We will come back for sure! The Gala at Fairmont Tremblant was simply perfect! Having to deal with 20 different food allergies, the Chef still managed to deliver an impressive four service meal. We spent an amazing week in your venue – platinum service from beginning to end. Congratulations to everyone, you have a truly satisfied costumer! Big THANKS to everyone involved in putting together our corporate event of December 12, 2015 at the Tremblant Convention Centre. Our custom turnkey experience was a complete success from start to finish! The team provided us with personnalised service and listened to our every need, all in an atmosphere that was relaxed and professional at the same time! A true five star experience! Tremblant is a hidden gem among the many popular incentive destinations in Canada and should be on every planner's short list for future meetings and events. 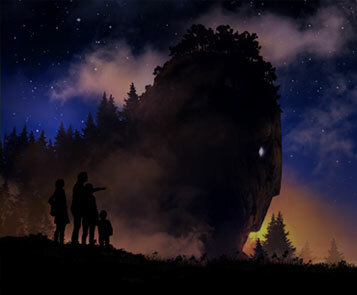 Less than 2 hours away from Ottawa and 90 minutes by car to Montreal, Tremblant allows you to easily disconnect from daily life, all the while enjoying the breathtaking scenery of the Laurentian Mountains. Once at the resort, Tremblant provides parking spaces for your entire group. Park your car and forget about it for the duration of your stay. If you or some of your group members are travelling from Ontario or outside of Canada, you can save time by flying on Air Canada’s new non-stop flights from Toronto Pearson (YYZ) to Mont- Tremblant’s International Airport (YTM). Porter also offers direct flights from Toronto’s Billy Bishop Airport (YTZ) as well as connections to Sudbury, Windsor, Thunder Bay and Sault-Ste-Marie. Moreover, Skyport offers a 7-day shuttle service between Montréal-Trudeau Airport and Mont-Tremblant for safe, convenient and reliable travel. 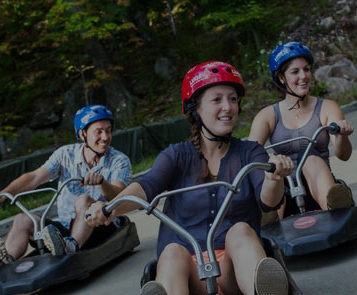 In addition to year-round animation, major sporting events and over 300 free music shows, Tremblant offers original activities in unexpected locations that will take your group to new summits. In winter, snow sports lovers will be in heaven as they make their way down the slopes of the highest mountain in The Laurentians whether on skis, telemark or snowboard. You can also explore the area on snowshoes, cross-country skis, dogsled, snowmobile or horse-drawn carriage. Or you can try your hand at ice climbing, trapping and ice fishing. In summer, our playground stretches to include hiking, running and biking trails as well as swimming and nautical sports. If you prefer golf, Tremblant’s two championship courses are guaranteed to test your skills, while the scenery takes your breath away. For adrenaline-filled experiences, try out the luge, go rock climbing, raft down the river or fly down the mountain high above the treetops on Ziptrek Ecotours’ 5 ziplines (one of them stretching over more than a kilometer)! If you are looking for an event location that breaks away from the ordinary, then Tremblant is the perfect destination for your meeting, conference or group activity. Its inspiring environment encourages strategic thinking, stimulates your team’s creativity and fosters professional interactions. 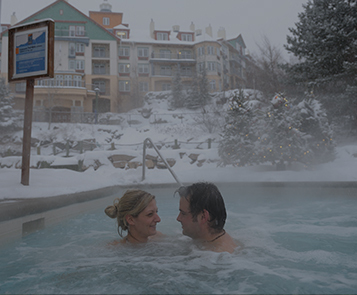 With state-of-the-art facilities, a wide range of customizable services and a decidedly Québécois "joie de vivre", Tremblant will charm your entire group. You can unsuscribe at any time.